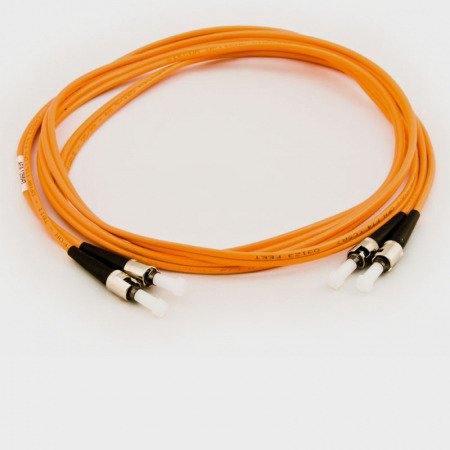 We have an overstock of 62.5 duplex multi-mode patch cords. Pricing is excellent while supplies last. All cables have been manufactured in our Leesburg, GA plant and are available for immediate shipment. Call 800-226-5394 for quantities and pricing.